Used on some DELL computers! 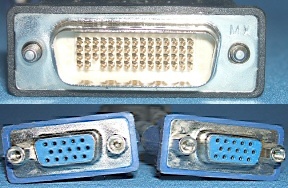 Video Splitter lead, DMS-59 plug 59pins (15 x 4 grid 1pin missing) to two SVGA 15way HD sockets. Price: £19.00 no VAT to pay!